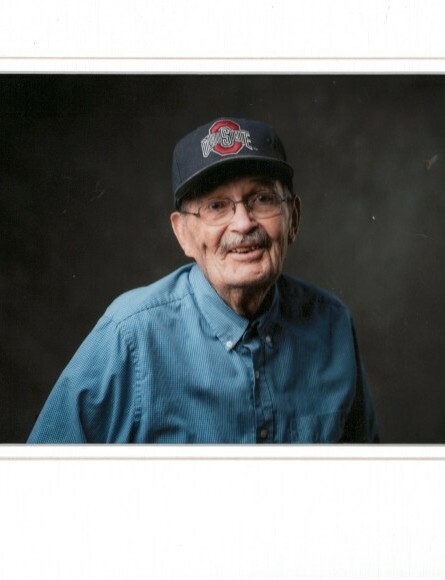 George Harold Snell, 94 of London died January 14, 2019 in the Bluebird Retirement Community. Born in Summit Hill, Ohio on May 29, 1924 to George and Ethel (Minor) Snell. Harold was a veteran of the United States Marine Corps, having served in Guam and Guadalcanal during World War II. During this time he received the Purple Heart. He was retired from General Motors after 31 years. Was a member of the London First United Methodist Church and was an avid camper. Harold is survived by children Harold Daniel (Carolyn) Snell, James Ray (Dorreen) Snell, Bev Ann (Daniel) Eades and Tonya Marie (Jeffrey) Blain. Ten grandchildren; eleven great grandchildren and four great great grandchildren and several nieces and nephews. He is preceded in death by his wife Petie (Greer) Snell, sisters Neva Beatty and Mary Penrose Addy, and brother John Snell.